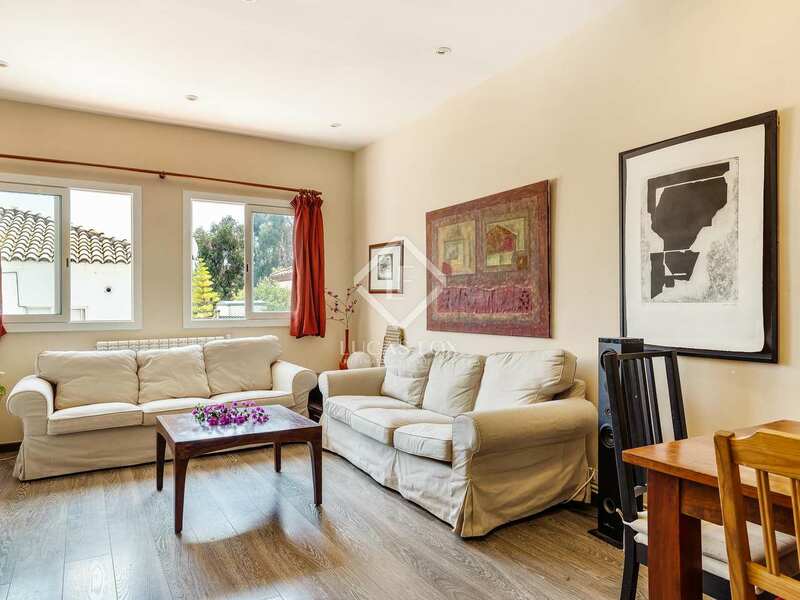 Attractive semi-detached house with 4 bedrooms plus separate guest accommodation and a garden for sale in the Pedralbes neighbourhood. 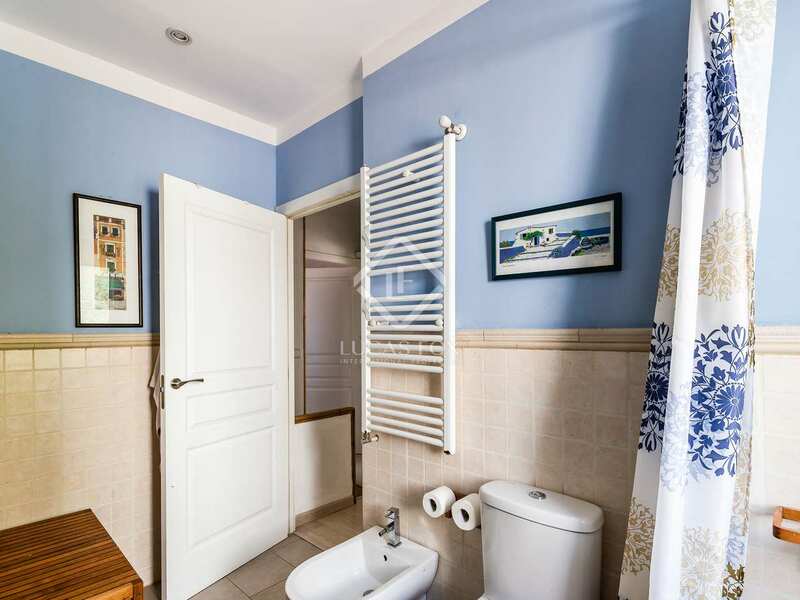 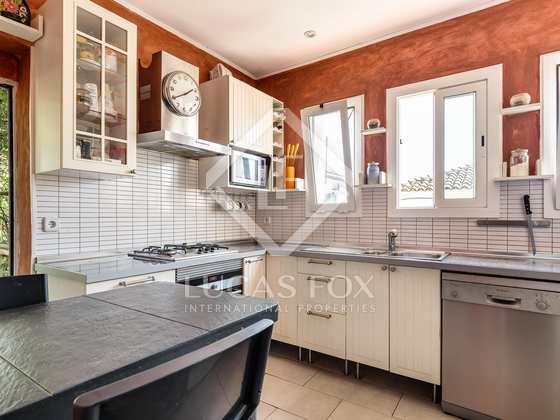 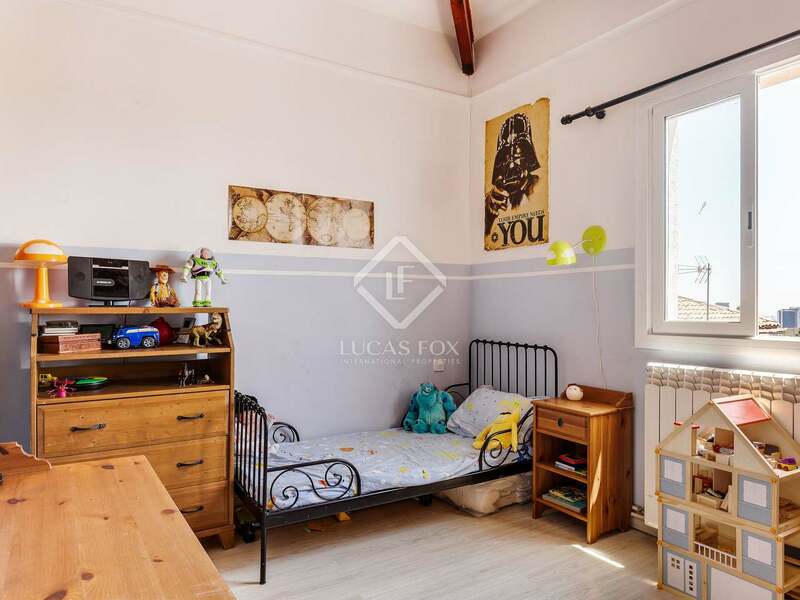 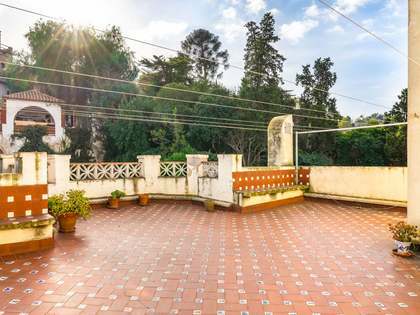 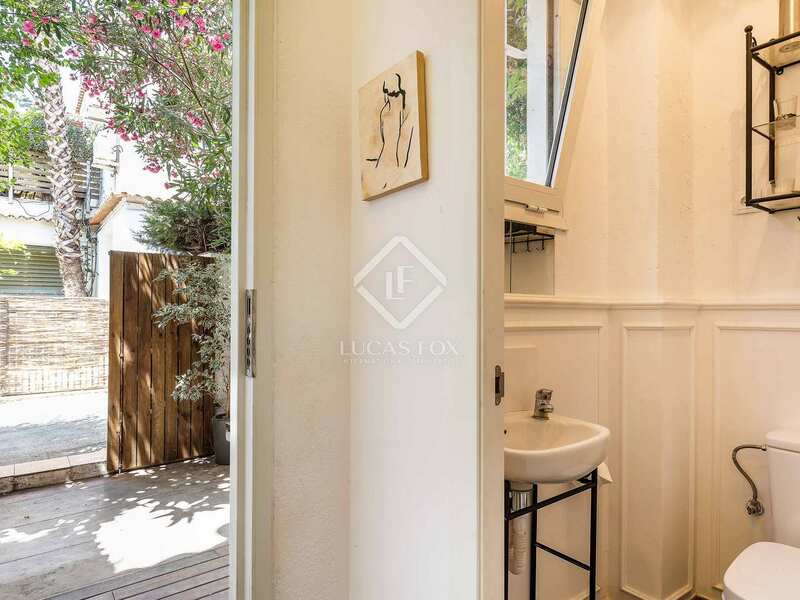 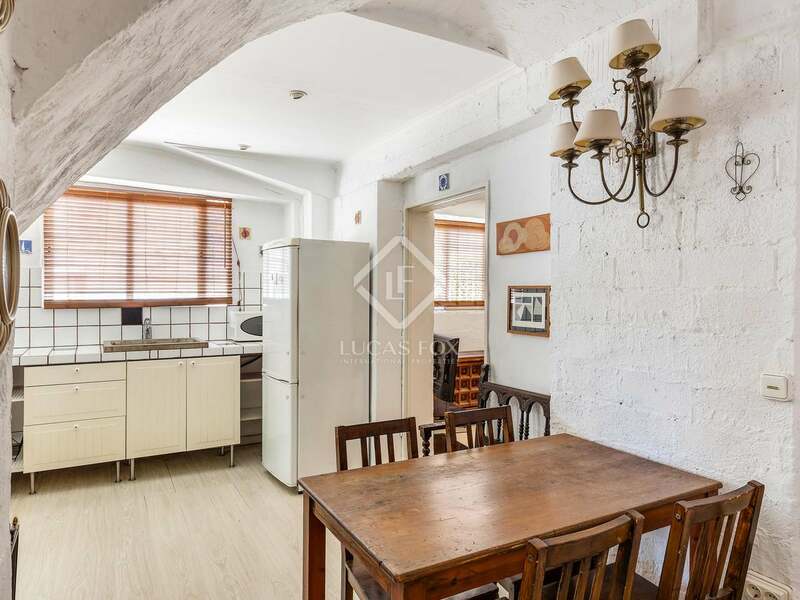 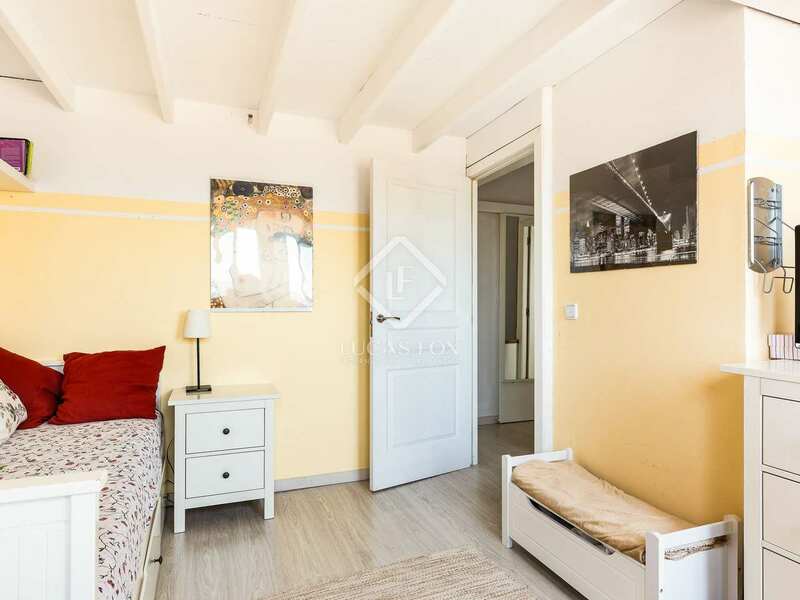 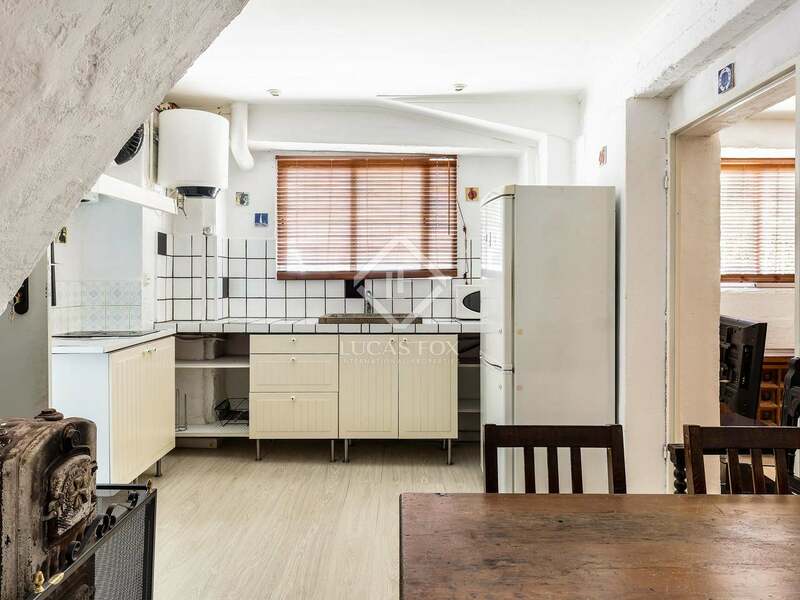 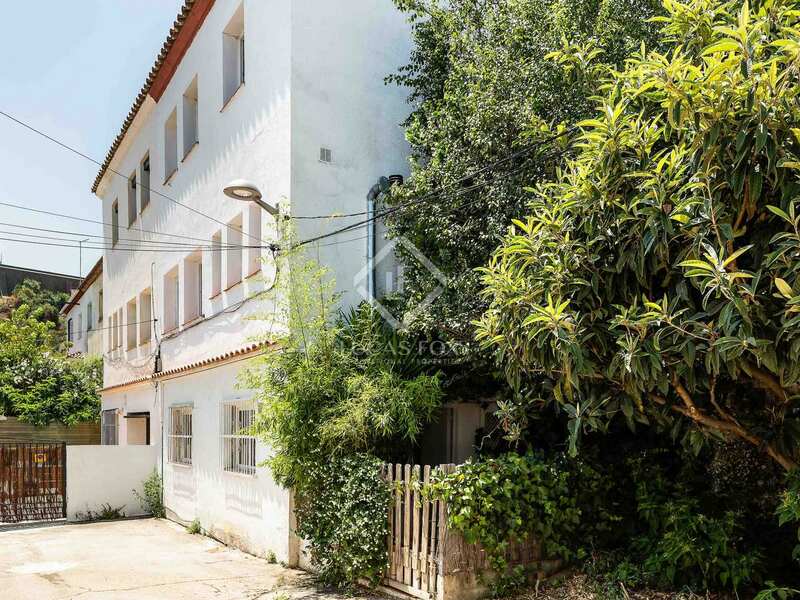 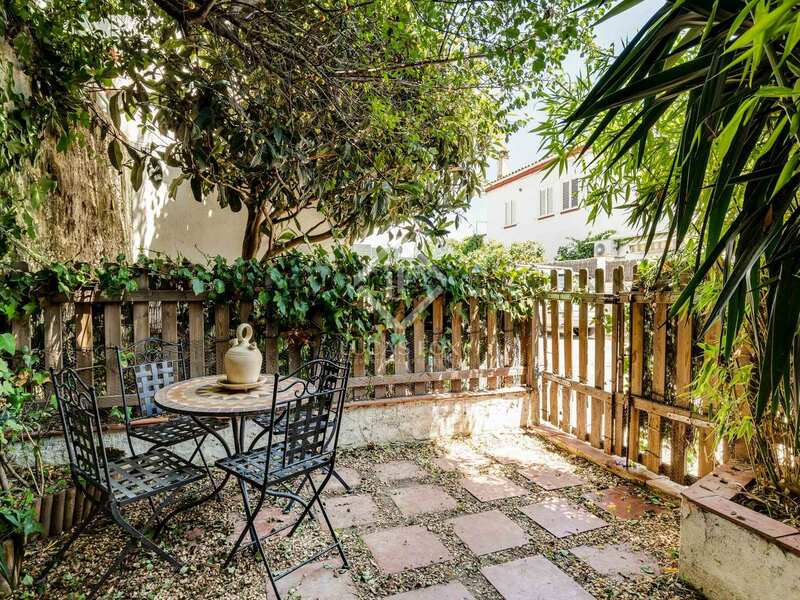 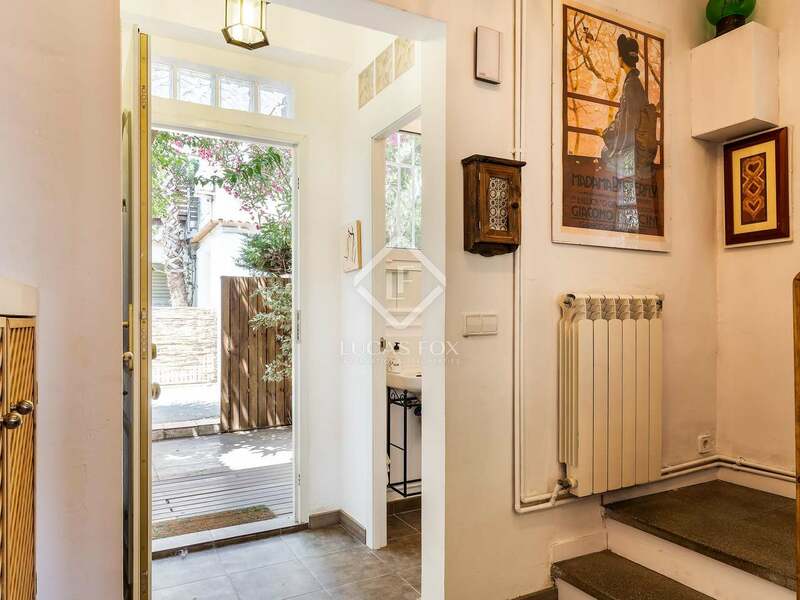 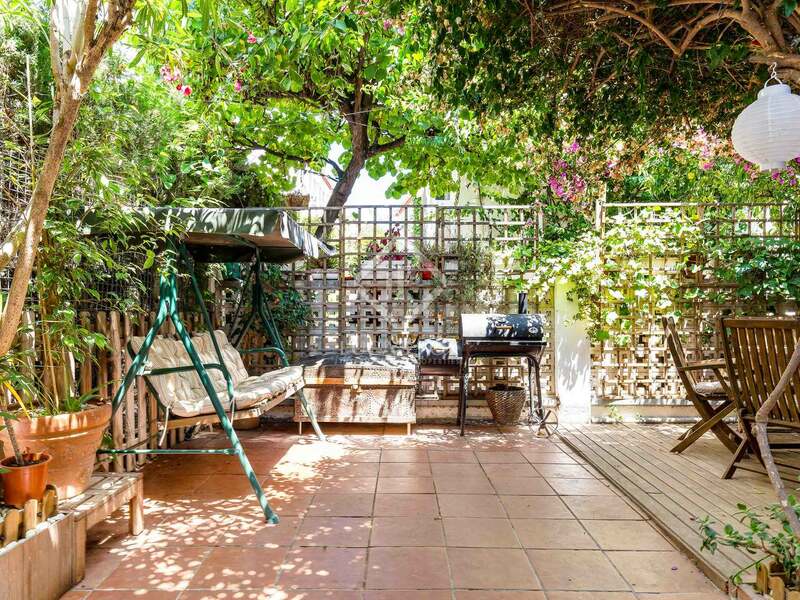 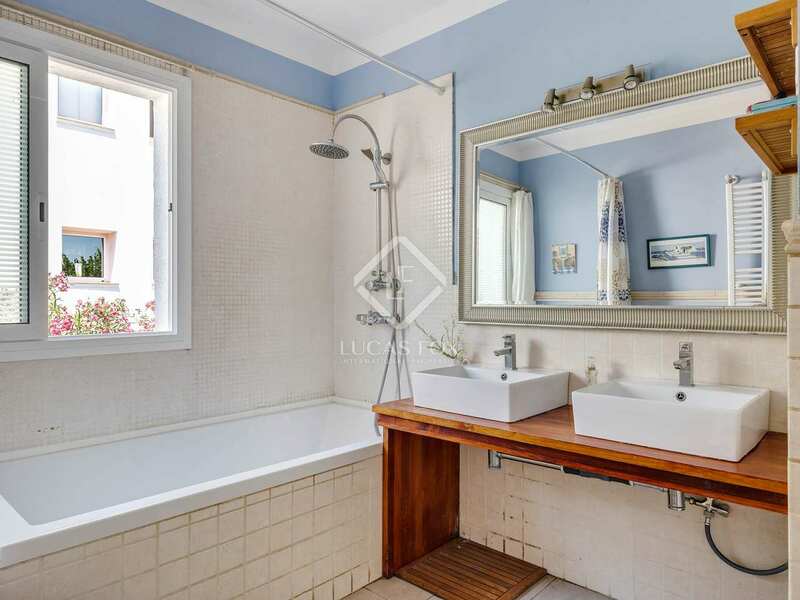 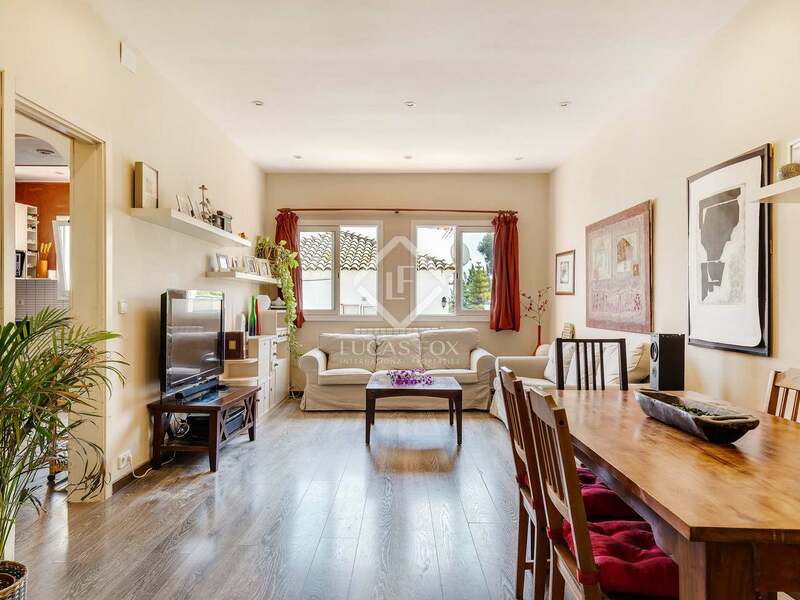 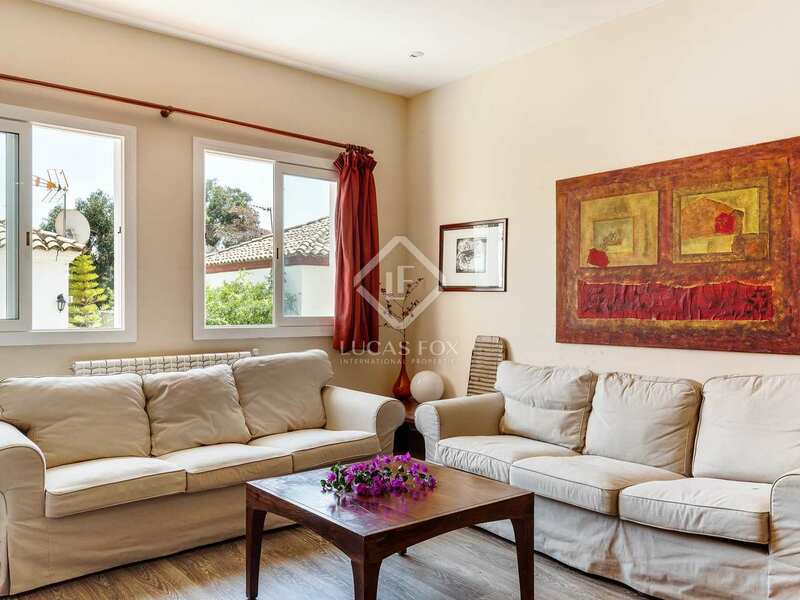 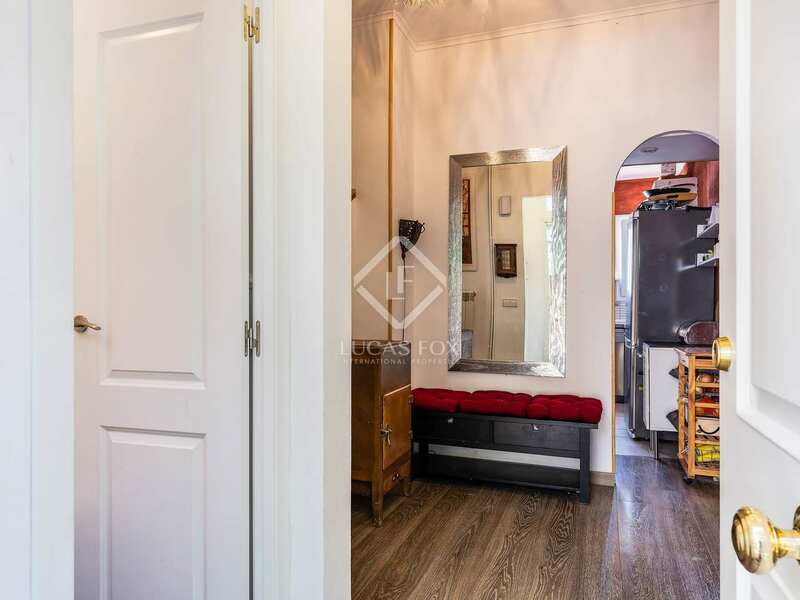 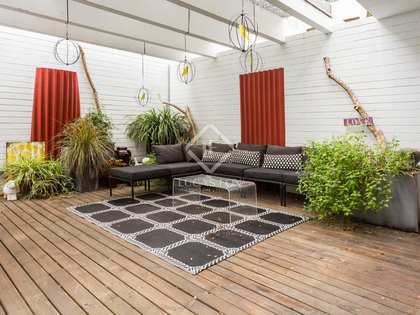 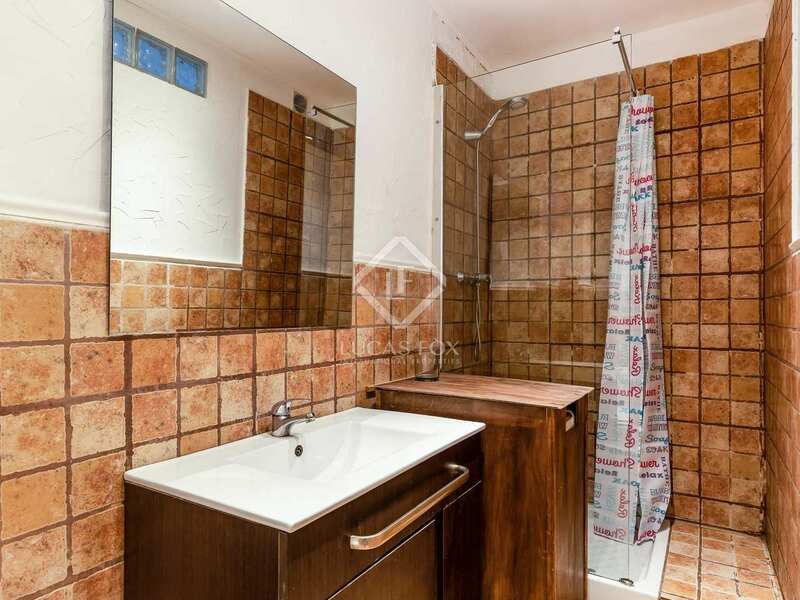 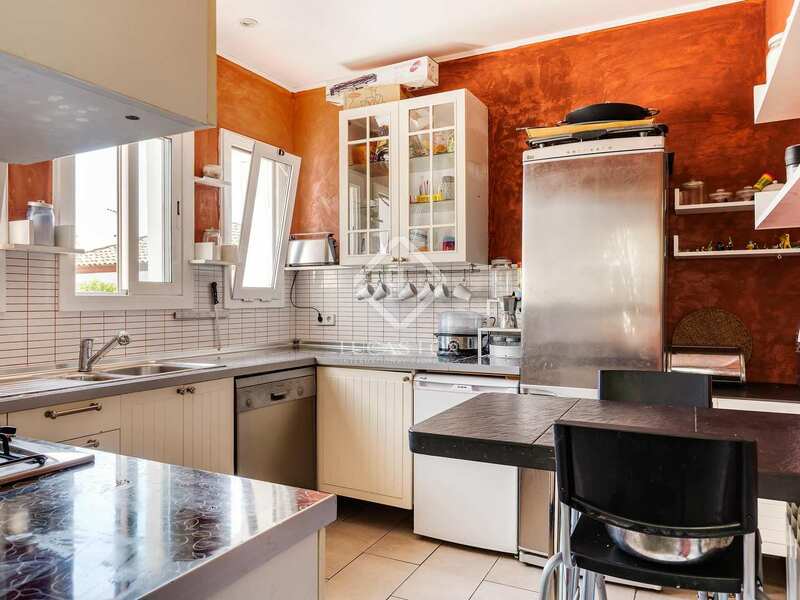 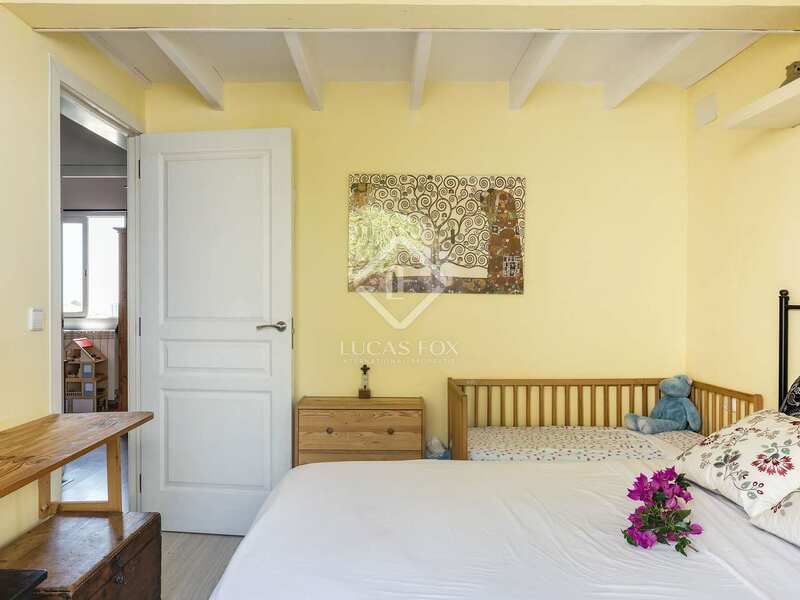 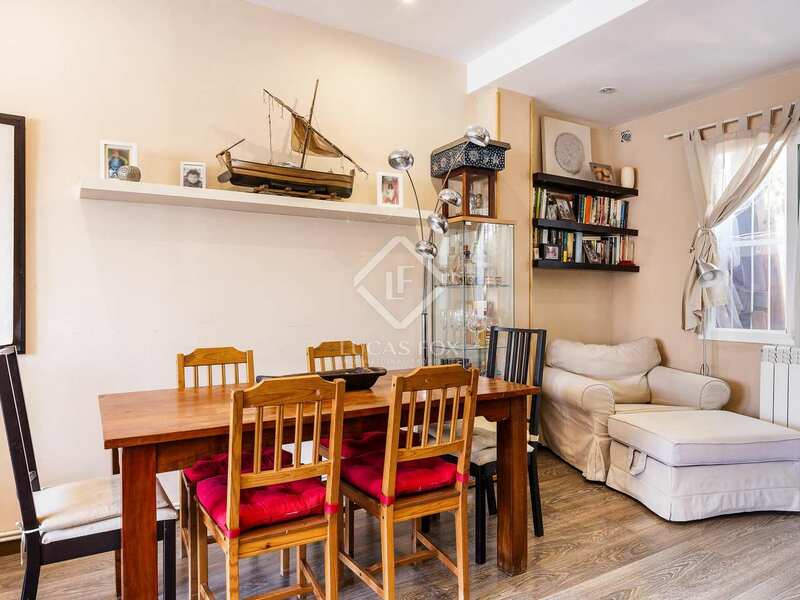 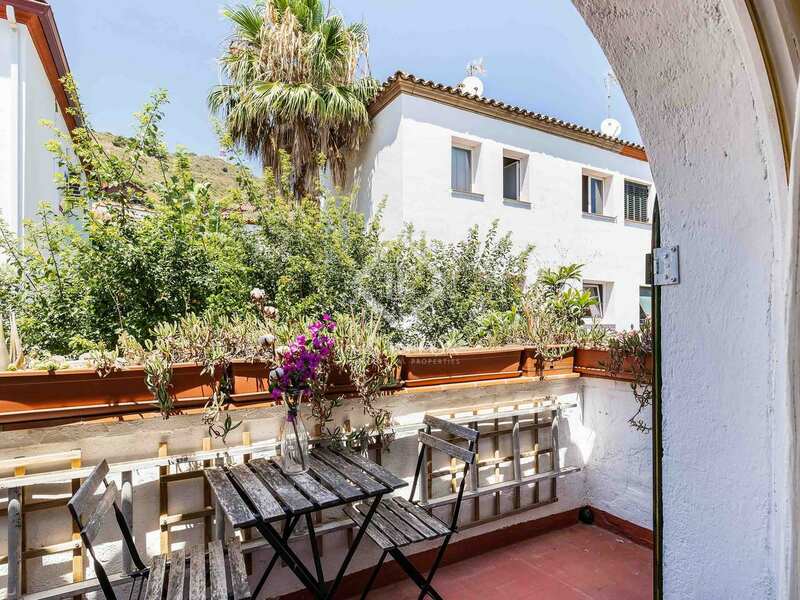 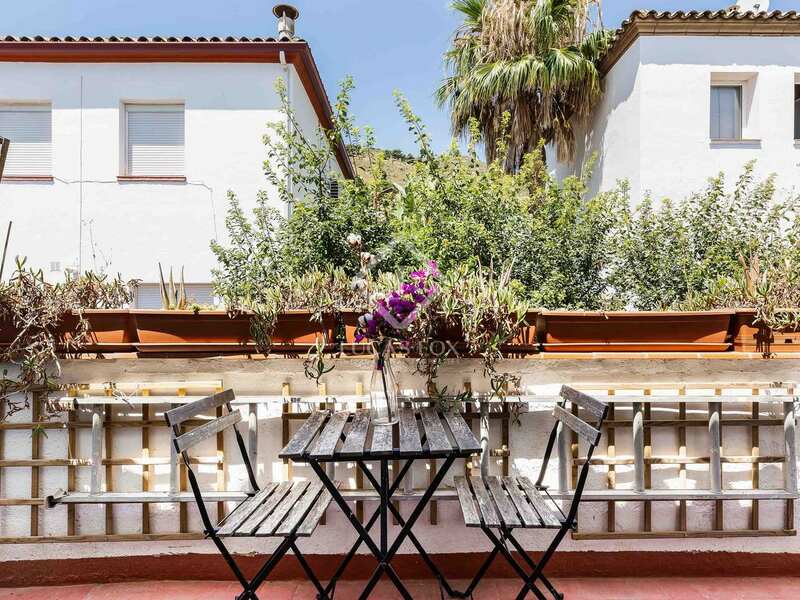 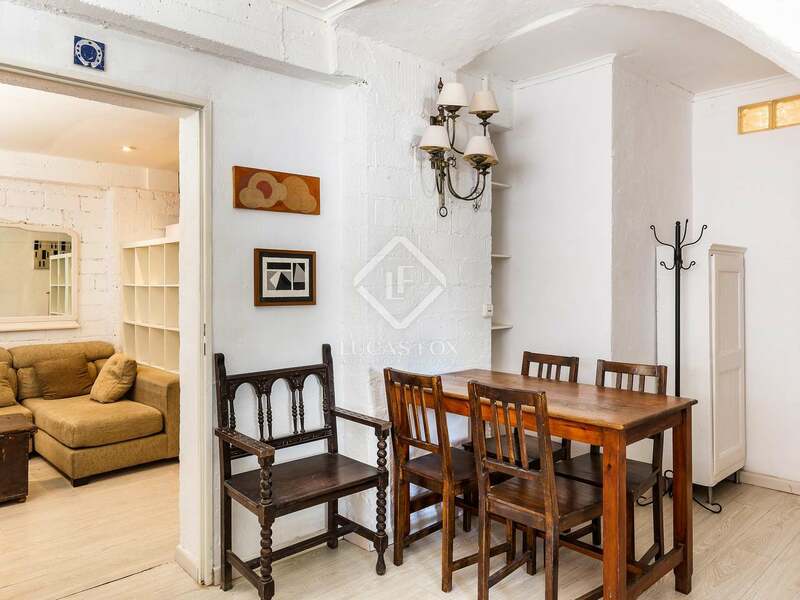 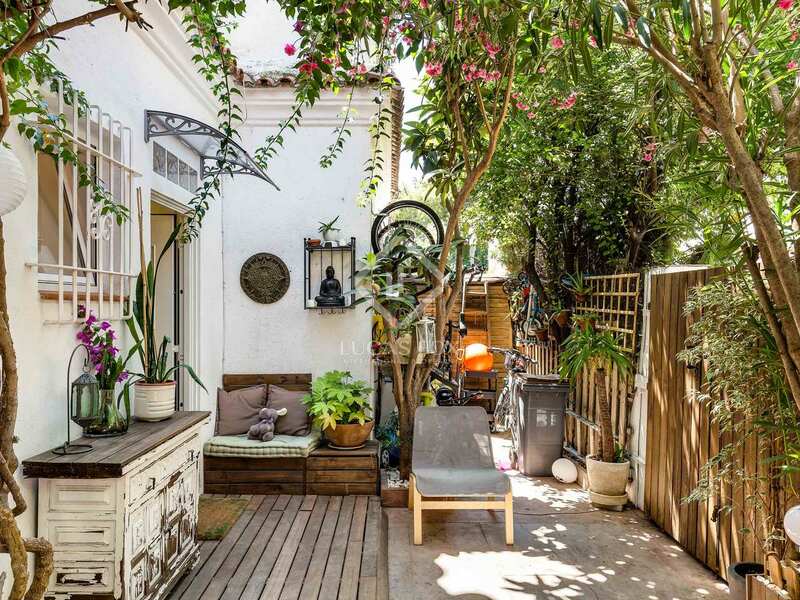 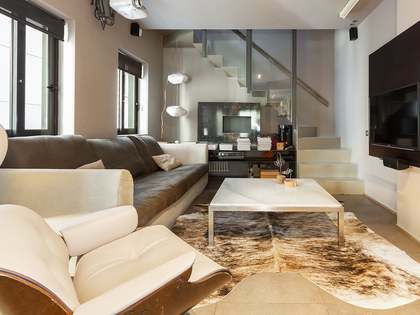 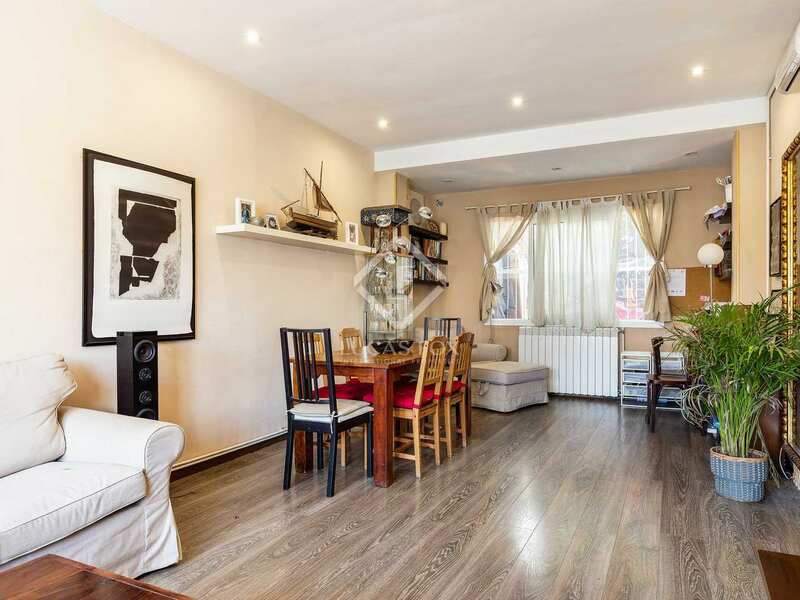 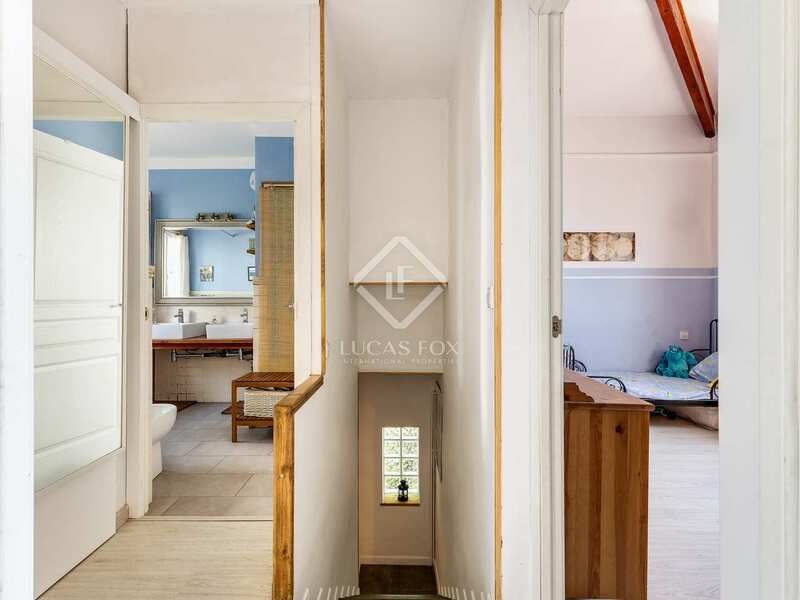 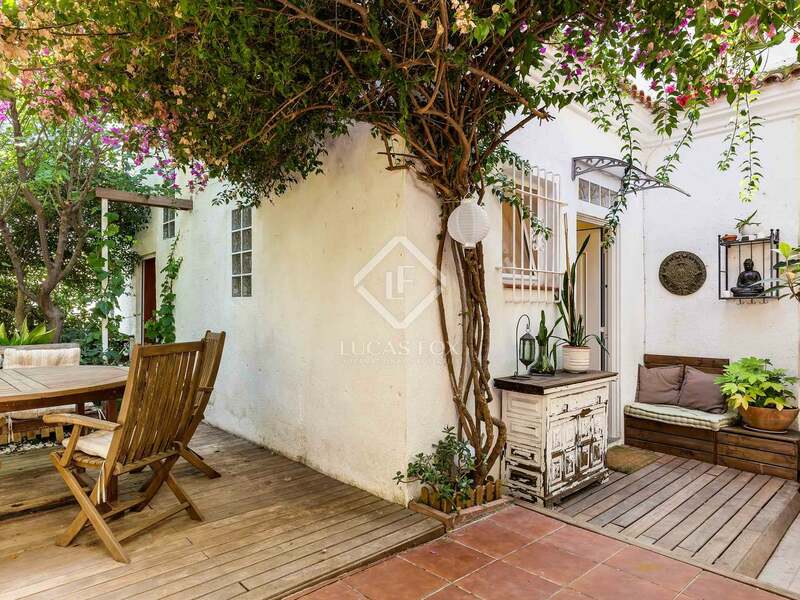 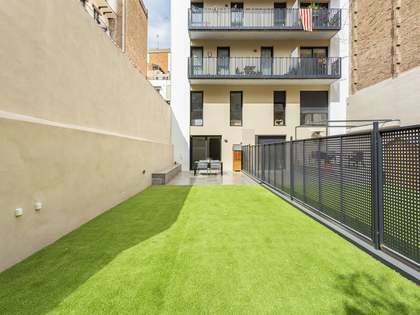 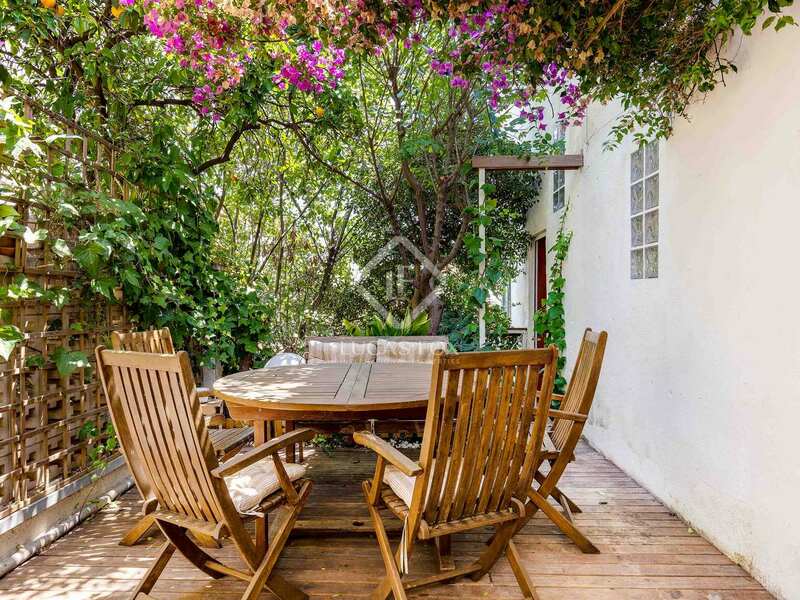 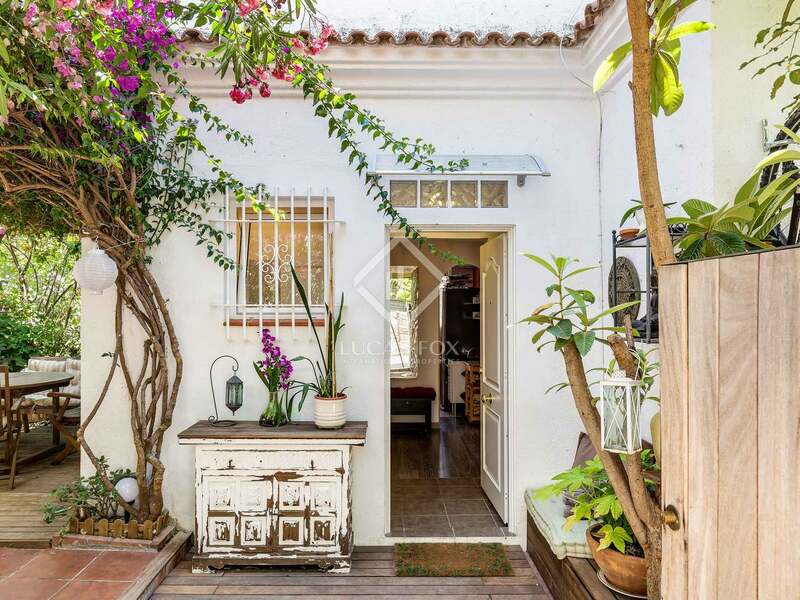 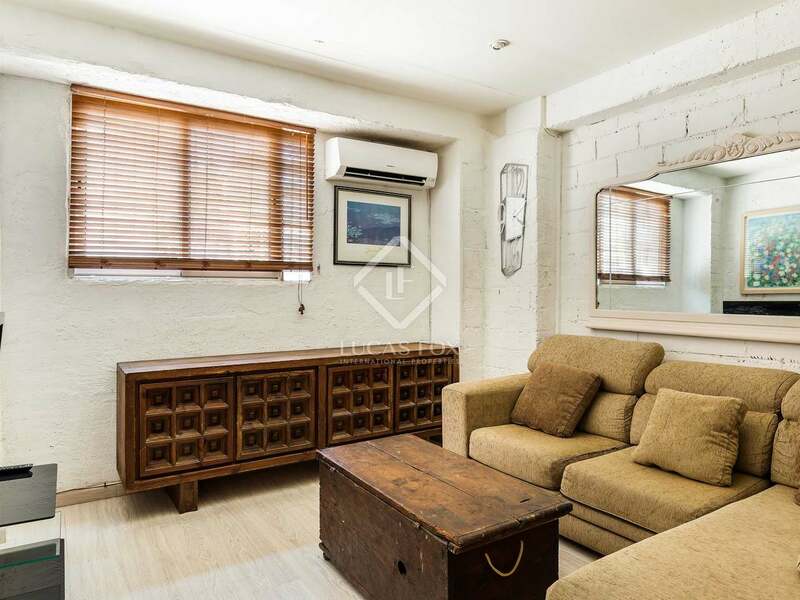 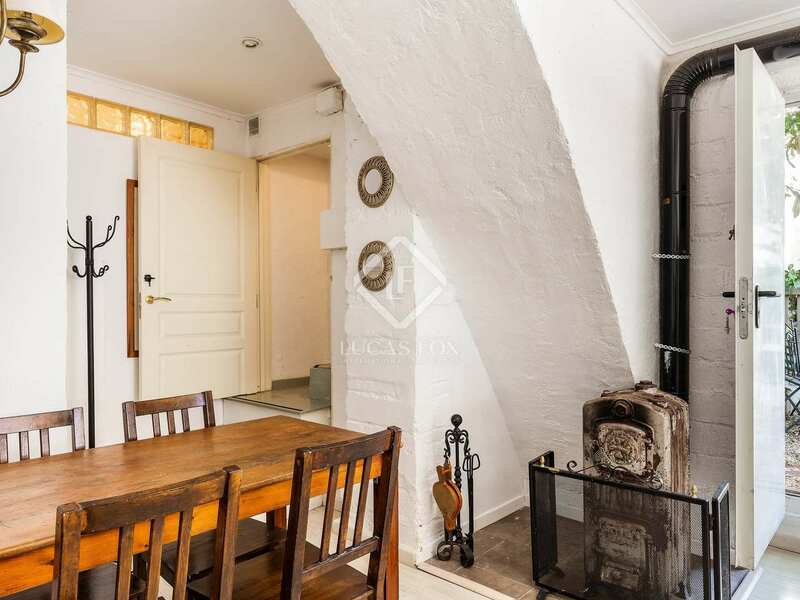 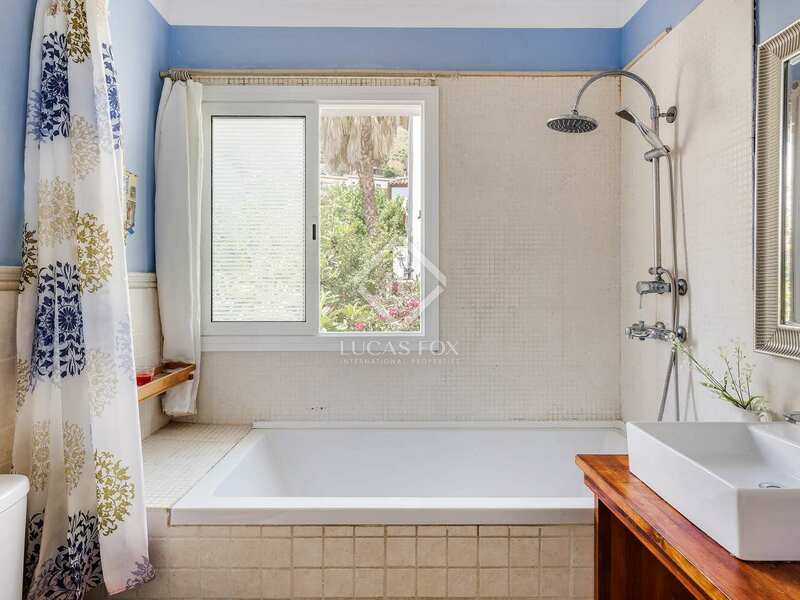 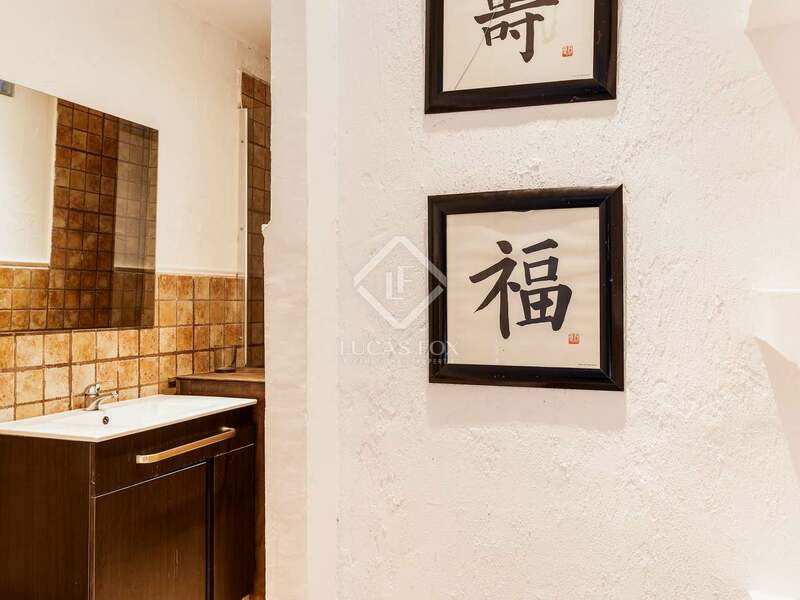 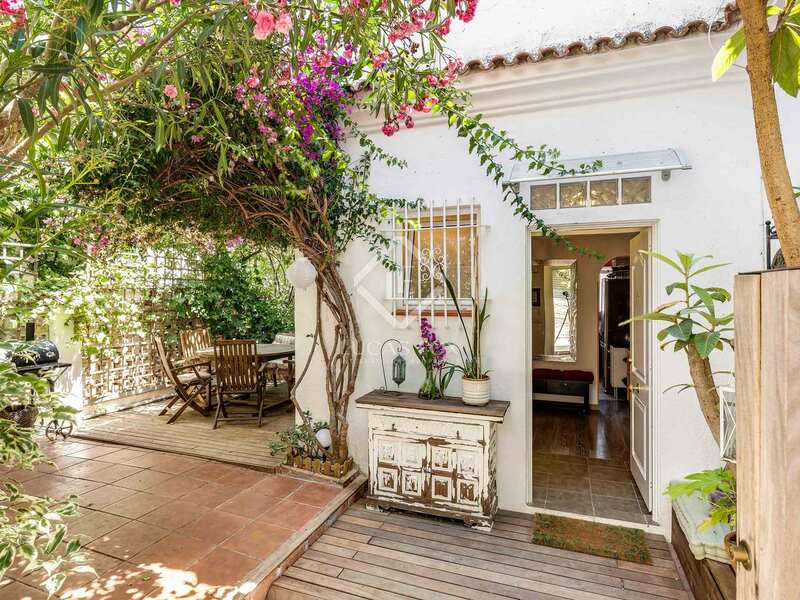 This 3-storey semi-detached house is situated in the Mercè neighbourhood of Pedralbes; an affluent and desirable residential area of Barcelona Zona Alta. 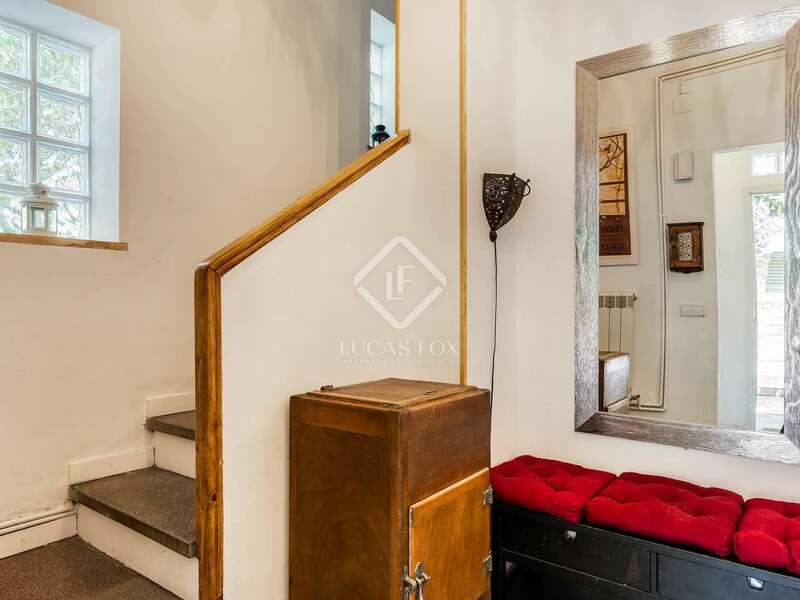 The property has 2 entrances from different streets and is divided into 3 floors with reinforced beams throughout the house. 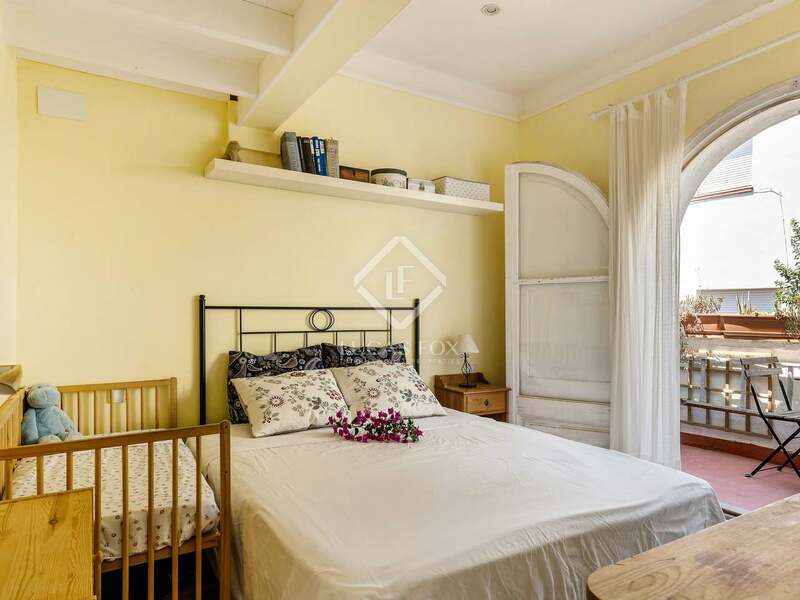 On the ground floor we find the living room – dining room, a guest toilet and the kitchen, with access to the garden. 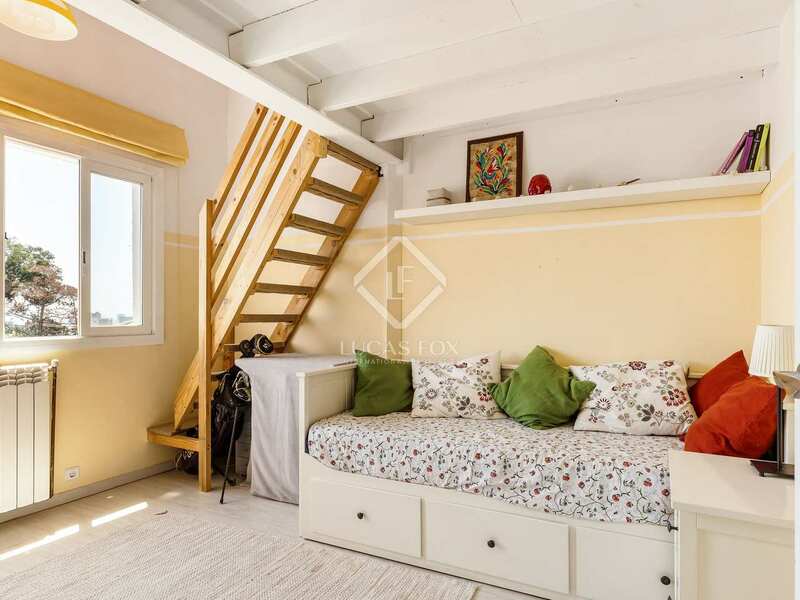 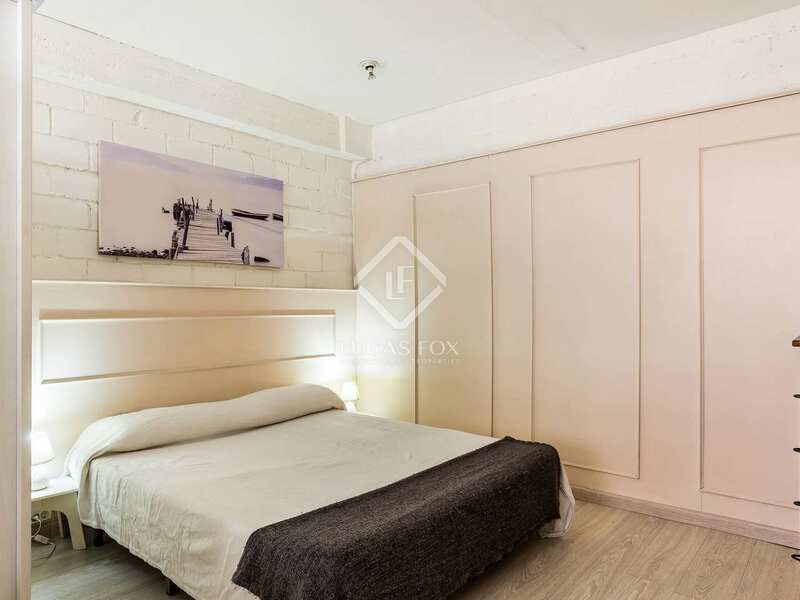 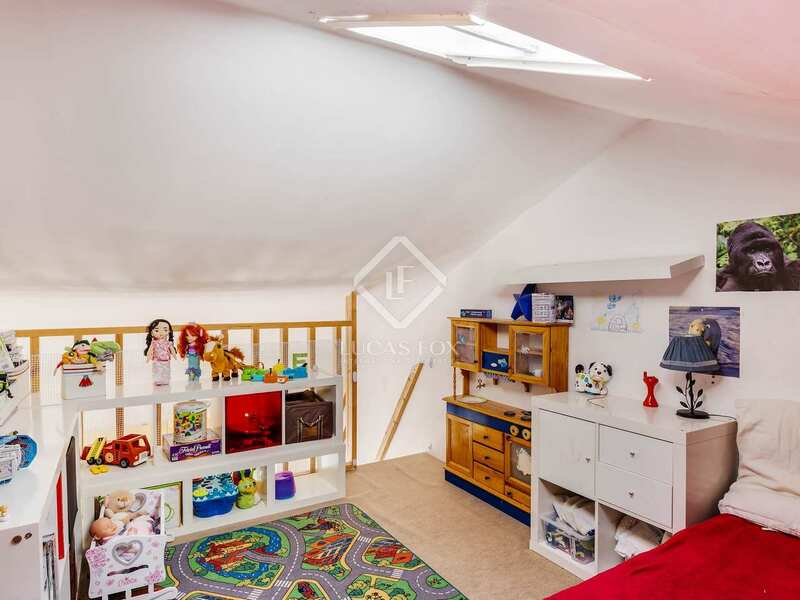 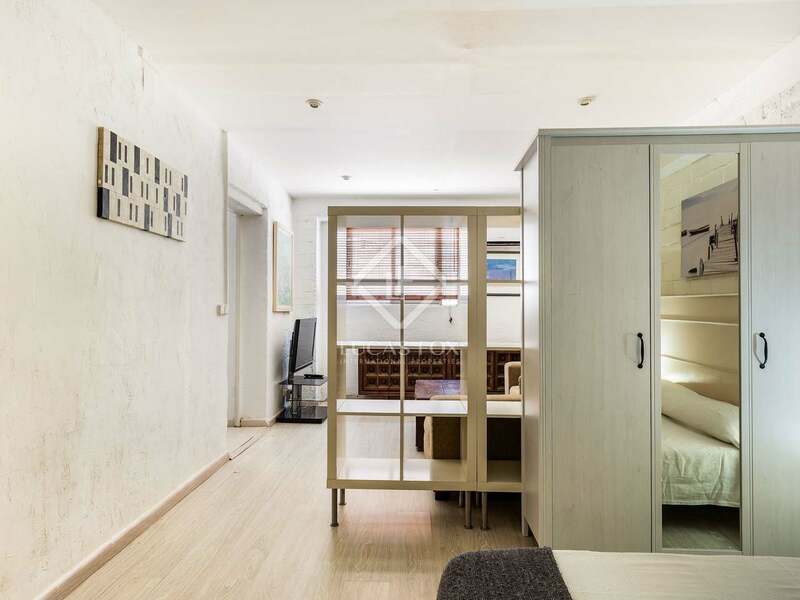 The upper floor accommodates the main bedroom with its dressing area and balcony and 3 single bedrooms, one of which has a mezzanine sleeping area with sloping ceilings. 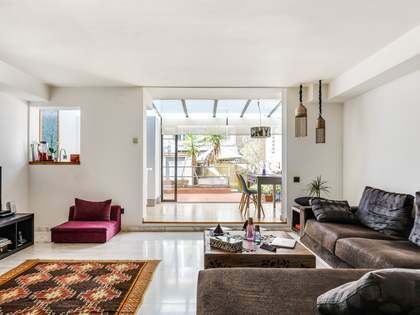 The lower floor offers separate guest accommodation with its own living room, open kitchen, bedroom, bathroom and a small terrace. It would be possible to create a garage on this level of the house. 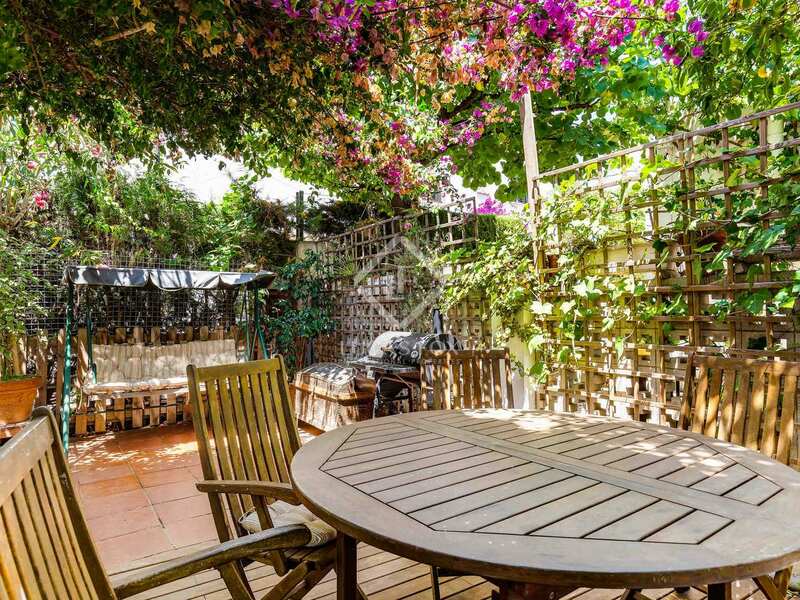 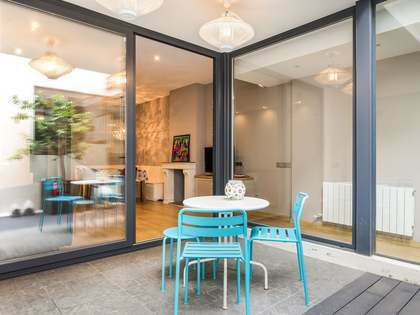 An excellent opportunity for a family seeking a functional, modern home with a garden in a high-end residential area of Barcelona. 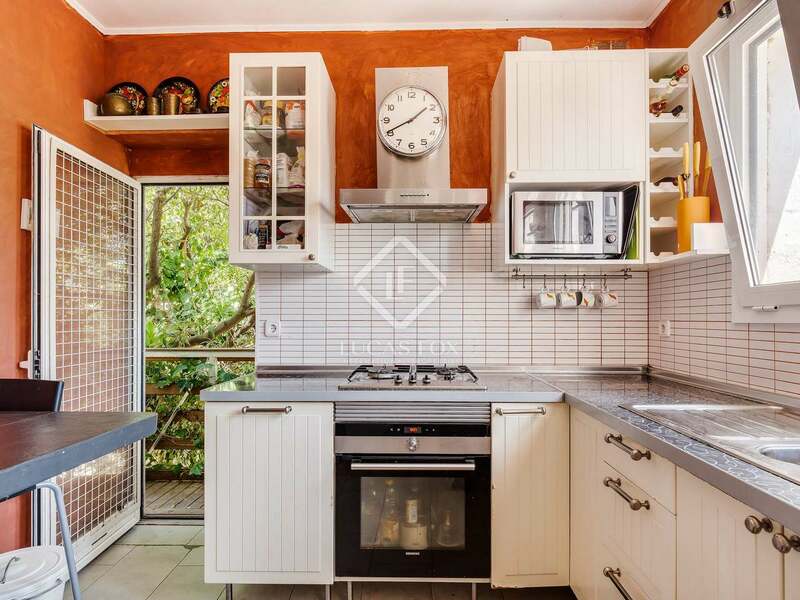 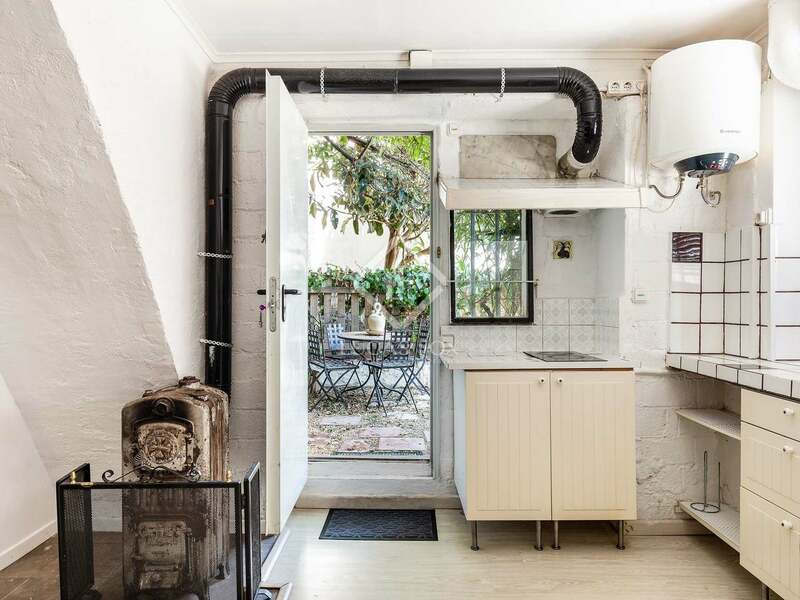 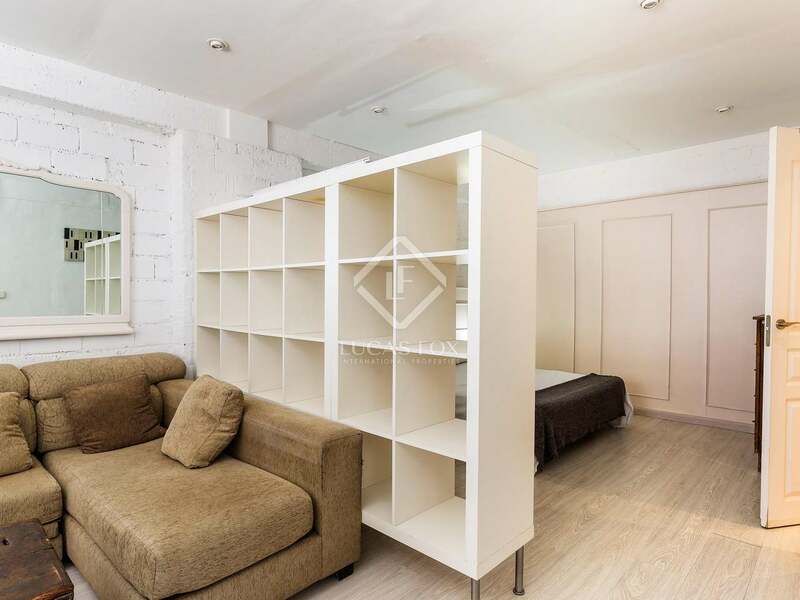 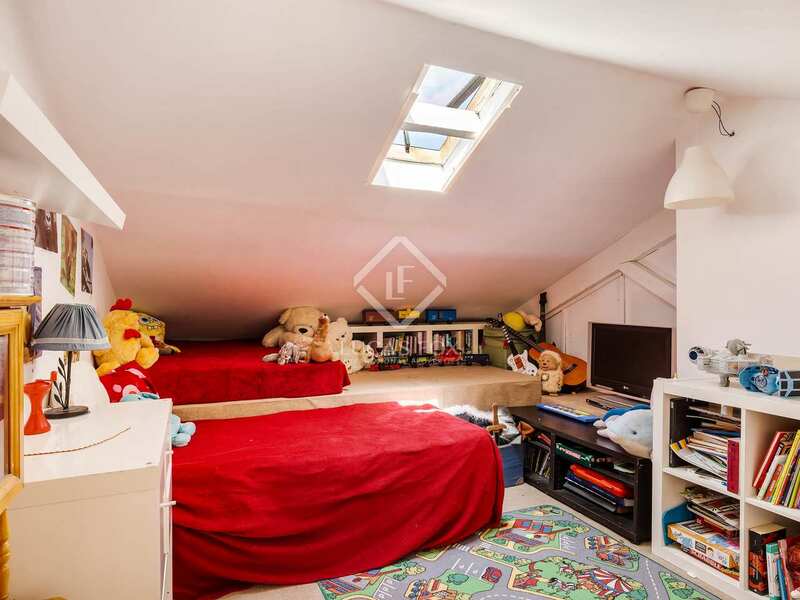 Excellent house situated in the Mercè neighbourhood of Pedralbes, a very desirable area of Barcelona Zona Alta within easy reach of the best international schools, the city centre and the ring roads.